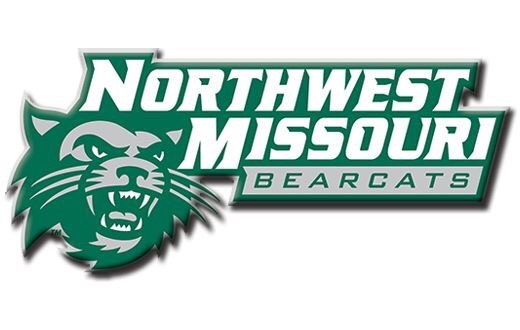 Northwest Missouri State University’s Office of Student Involvement and the Student Activities Council has announced its schedule for the 2018 Summer Movie Series. Five movies comprise this summer’s series, which is free and open to the public. All show times are 7 p.m. at the Ron Houston Center for the Performing Arts. Dates, movies and film ratings appear below. For more information, contact Northwest’s Office of Student Involvement at 660.562.1226 or [email protected].